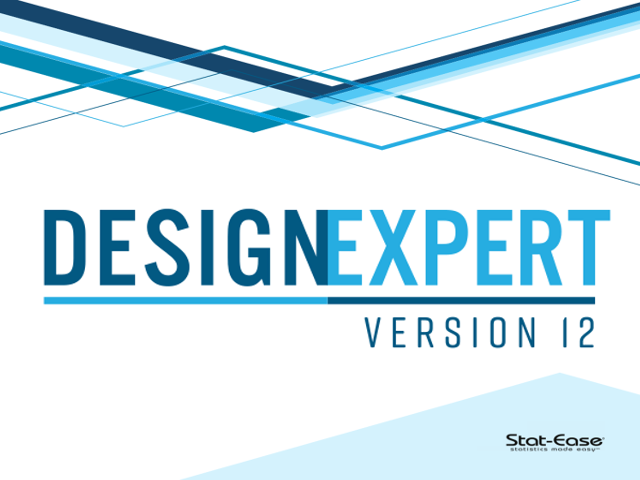 Stat-Ease is looking for beta testers for version 12 of Design-Expert® software. If you would like to participate, please fill out the form below. You will be contacted with further instructions. Feel free to pass this site on to anyone you think would be interested! You must Log In or create an account to request beta access.